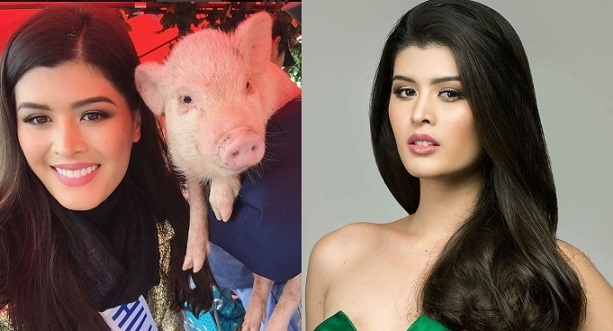 Home Miss International Mariel De Leon : "I Can Push My Limits Even More"
Mariel De Leon : "I Can Push My Limits Even More"
Philippines' bet at the recently-concluded Miss International 2017 pageant Maria Angelica De Leon has spoken out after the pageant. Mariel failed to make it to the Top 15 as Miss Indonesia Kevin Lilliana was crowned the winner. The 23-year-old daughter of celebrity couple Christopher De Leon and Sandy Andolong thanked and sent love to her family, friends, and supporters around the world and thankful for her Miss International experience in Tokyo, Japan.